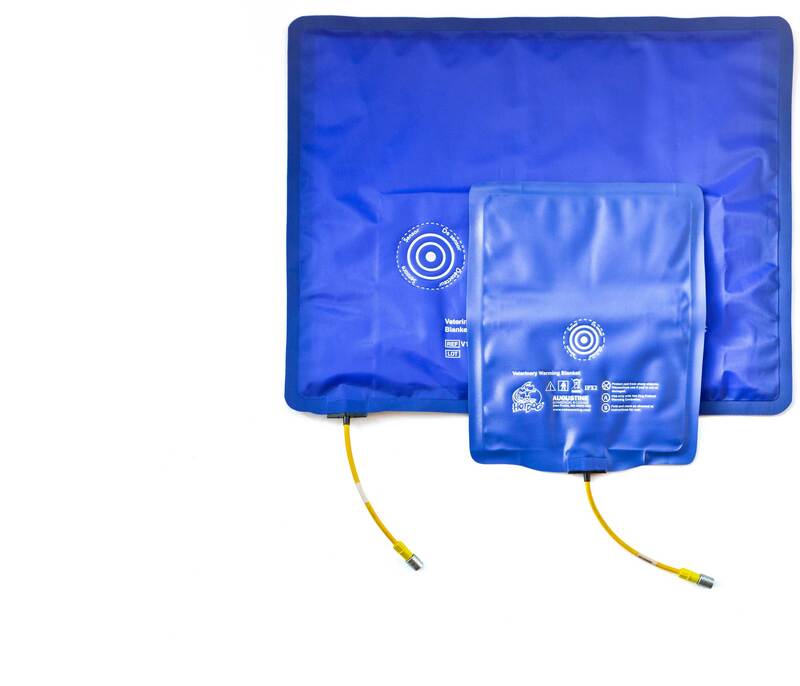 Eeonyx’s warming blankets delivers better outcomes for patients in surgery. The new heating blanket safely and silently heats the patient. It reduces infections in joint implant procedures by 74%. Operating rooms used to be cold for the comfort of medical staffs wearing many layers. Patients became chilled, especially once anaesthetized. This caused complications. When a patient’s temperature falls 2° F the risk of infections and heart problems triples. Bleeding increases. The risk of pressure ulcers rises. Recovery time and hospital stays are longer. These risks can be fatal. Recognizing the problem, Dr. Scott Augustine turned to Eeonyx to help invent an improved patient warming technology. Eeonyx delivered a smart fabric coated for resistive heating. When electricity is conducted through the fabric it is converted to heat without the hot spots of Old School electric blankets. Since there is no heavy gauge wire to bend or break, the fabric heater is safer, lighter and more comfortable. The new heating blanket safely and silently heats the patient. It reduces infections in joint implant procedures by 74%. It is more than three times as efficient at transferring heat to the patient, reaching the desired temperature in less than three minutes. Because it’s a fabric, it can be sized in many forms to heat the patient from above or below over large or small areas. The new heater is more economical. Uses less than 1/6th the energy of forced air warming. Lowers capital costs more than 50%. If forced air warming were replaced, 12 million pounds of single use, disposable forced air waste materials would be eliminated. At $2.89 per patient, Dr. Augustine’s next generation patient warming system is saving lives and money.